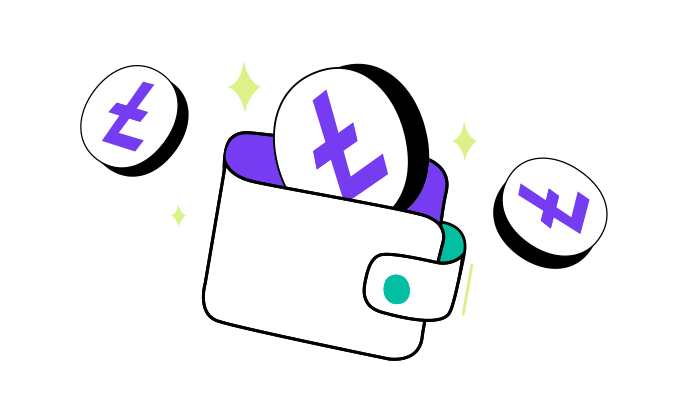 Litecoin will be the first of several altcoin currencies available on the Wirex platform, giving you greater flexibility to exchange between cryptos and traditional currencies for trading, hedging, or daily spending.
? GBP account number and sort-code ? Visa Cards available in GBP, EUR and USD ideal for daily use: secure payments online, in-store and cash withdrawal at the ATM (virtual cards available now and plastic cards will start being delivered to European customers in the first week of May) ? IBAN details to deposit from international wire transfer ? Add funds to your currency account via your bank debit or credit card (with instant exchange feature to buy Bitcoin or Litecoin) our exchange is 3D Secure for peace of mind ? Buy Bitcoin and Litecoin (as much as 7,500 at a time) from your currency account ? Pay with Bitcoin and Litecoin wherever accepted via wallet transfer Verify your Wirex Account to buy Litecoin at the best rates today.